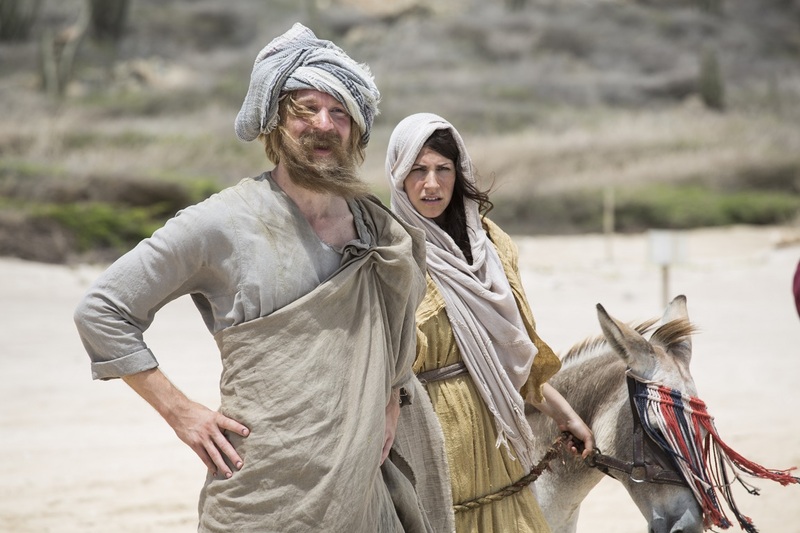 Joseph & Mary are crossing the desert looking for a safe home for their unborn child. 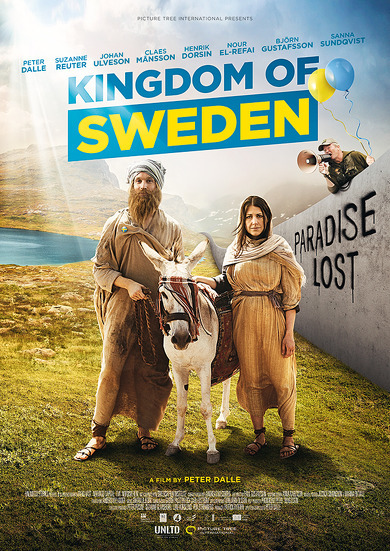 More specifically, they’re trying to reach Sweden, the land of peace, equality and IKEA. At the very same time, an older couple leaves the Promised Land in search of the Caribbean sun, eager to stay slim, fit and forever young. There’s no place like home, away from home. A very contemporary comedy about our constant longing for greener grass and a fresh start, anywhere but here.